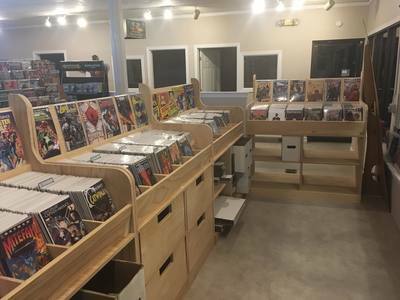 Legends Comix and Games opened its doors on November 28th, 2003. 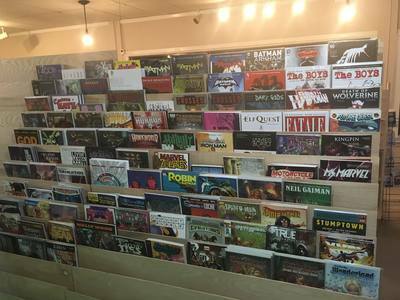 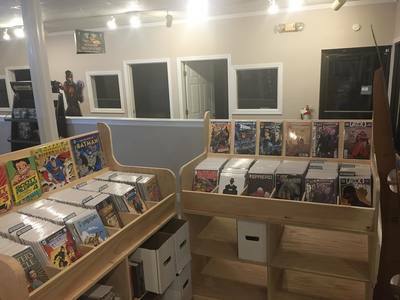 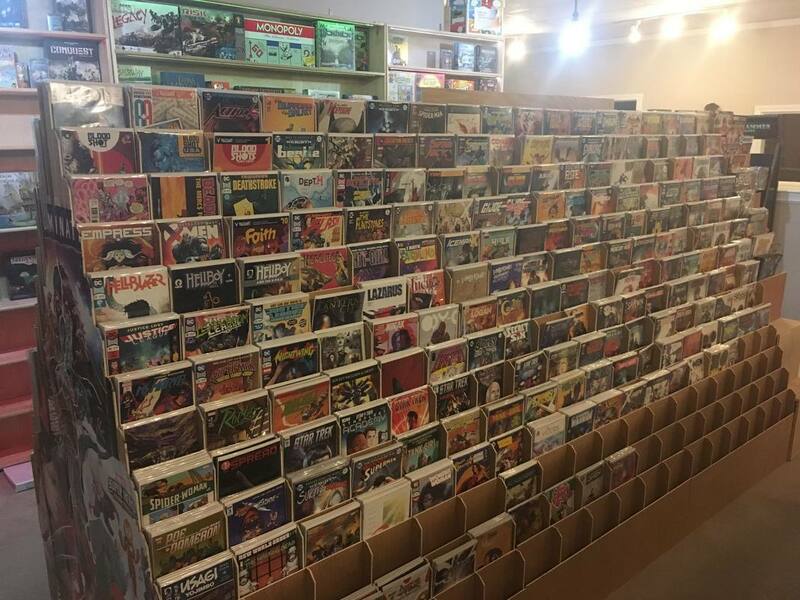 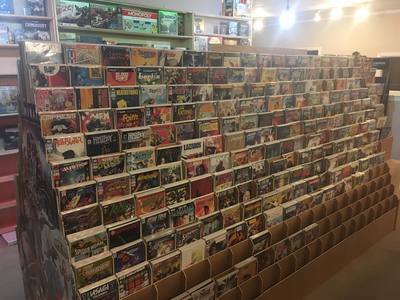 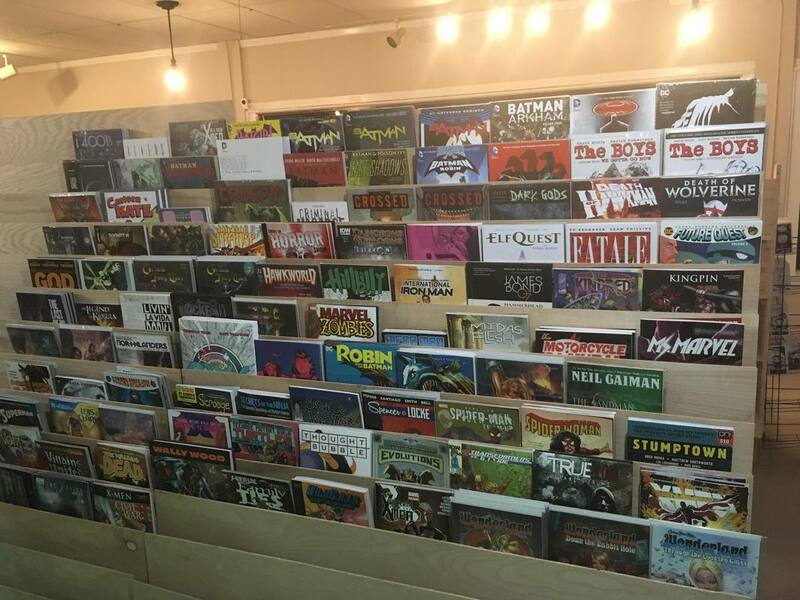 For the last 15 years we have offered the gamers and comic book fans of the Metro West area a large selection of games, comic books, graphic novels, collectible card games, events and specials. 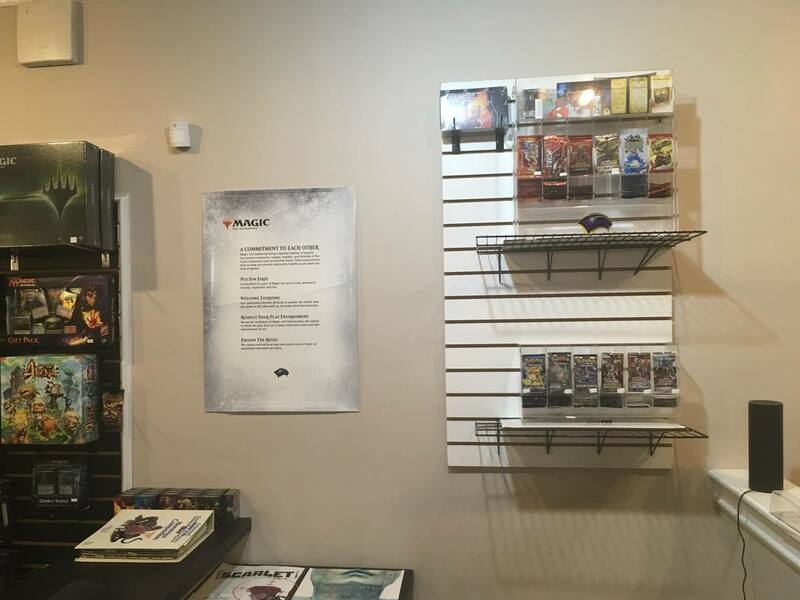 From Pokemon to Magic the Gathering, Warhammer to Comic Books, our selection and expertise with our products are unparalleled. 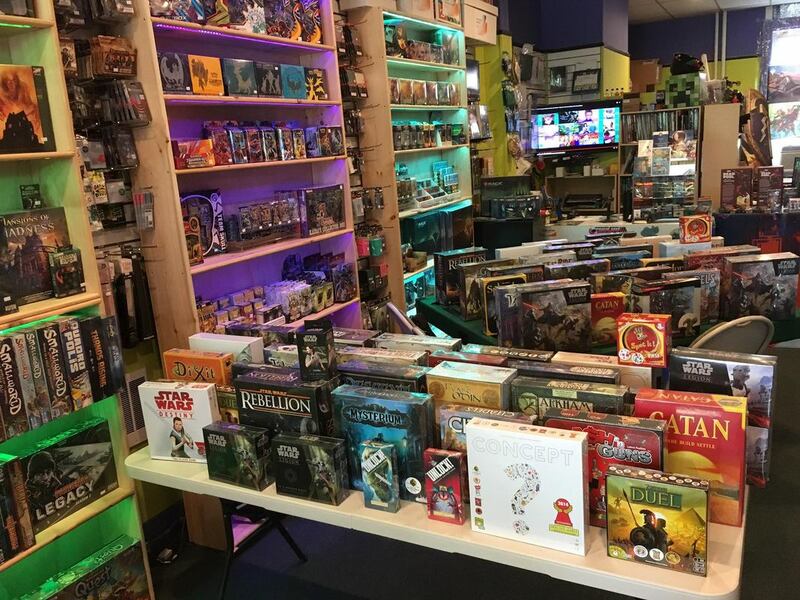 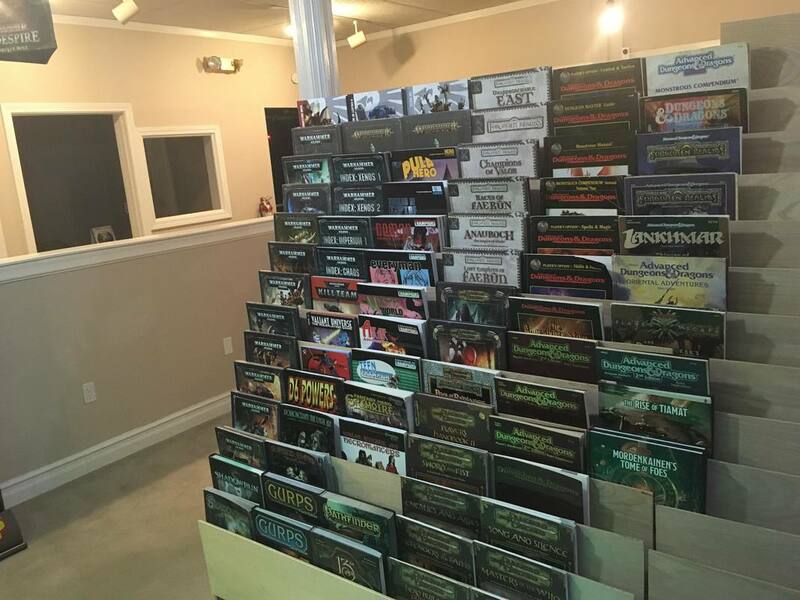 Every day a different role-playing game, card event or board game night can be found here along with a knowledgeable staff ready to help you find what you are looking for. Our prices are never hiked up and most items, if available, can be special ordered and arrive within the week. 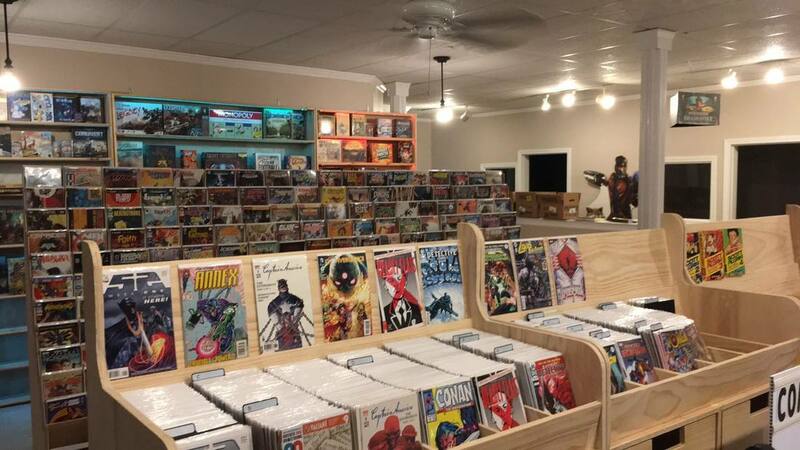 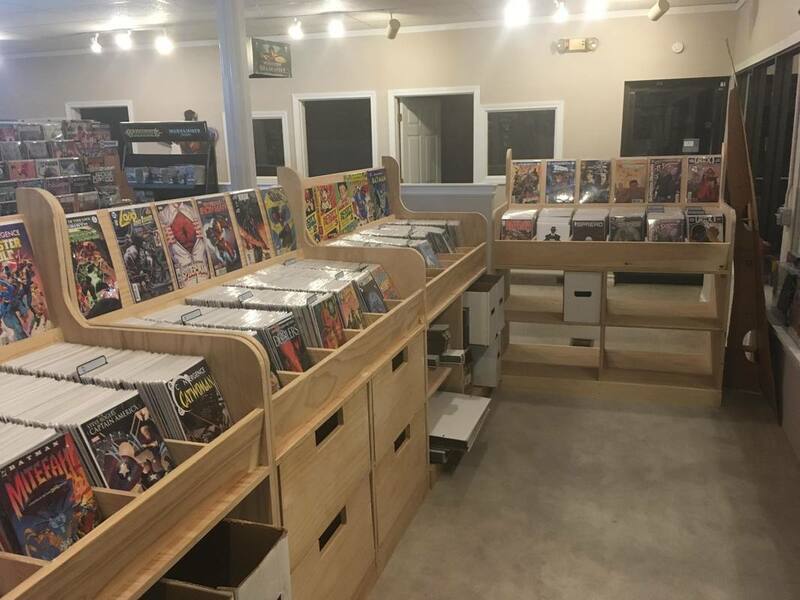 On August 12th, 2018 Legends Comix and Games moved locations from its original town of Maynard, MA and officially opened its doors in Littleton, MA two days later on August 14th! 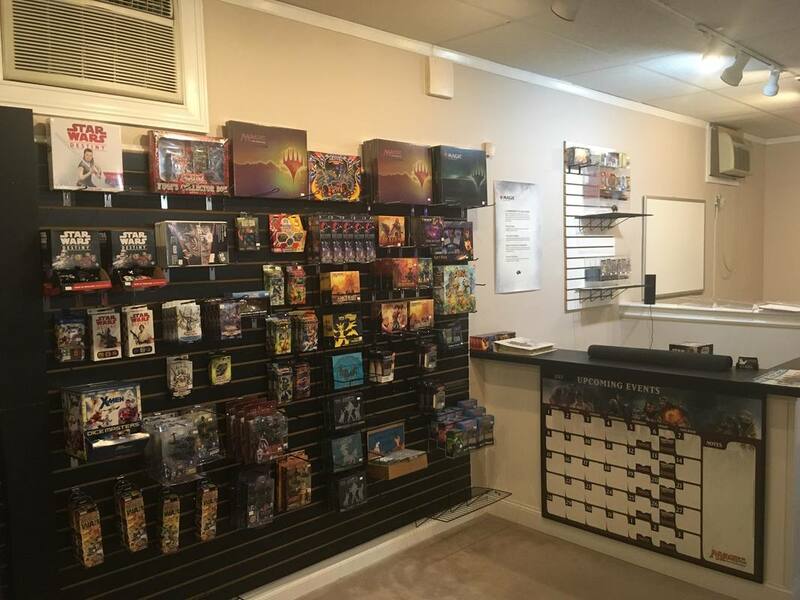 Located at 23 Stevens Street, Legends was able to expand its space to allow more room for customers and product all while opening up rooms with specified us for gaming. Legends is continuing its tradition of providing gaming space for a myriad of games. From role playing games to card games, board games, and now even hosts space for video gaming such as VR!